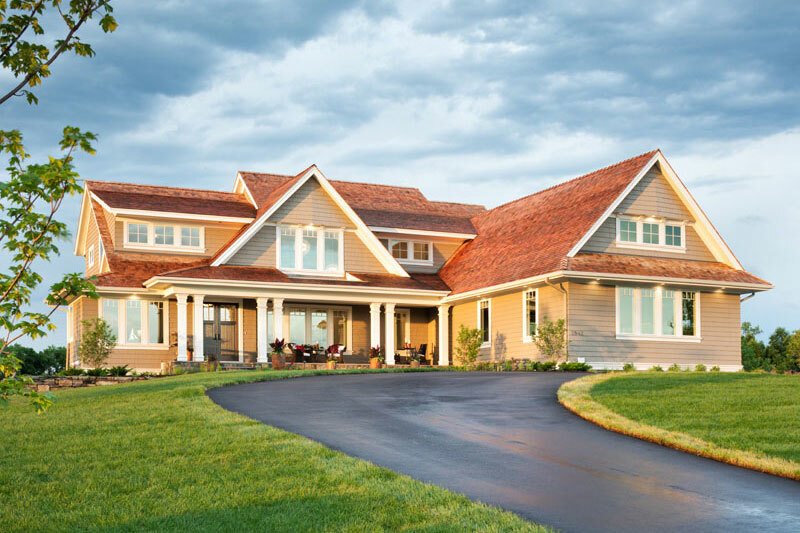 This Cape Cod abode from Wooddale Builders welcomes you with cedar shake siding, a spacious front porch and exceptional finishes throughout. Subscribe to our email list for the latest updates from Wooddale Builders. Copyright © 2019 Wooddale Builders. All rights reserved. Never miss out on latest news!